K vitamins are a group of fat-soluble vitamins. 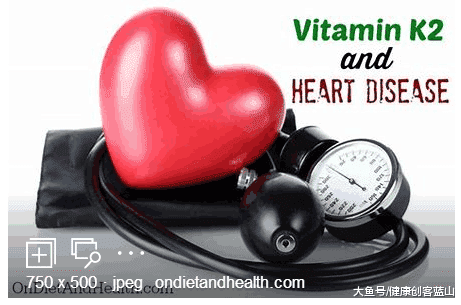 The two most important forms are vitamin K1 (phylloquinone) and K2 (menaquinone). All K vitamins are needed for proper blood coagulation, whereas vitamin K2 ― and not K1 ― is essential to build and maintain strong bones, as well as to avoid calcium deposits in the arteries and blood vessels. 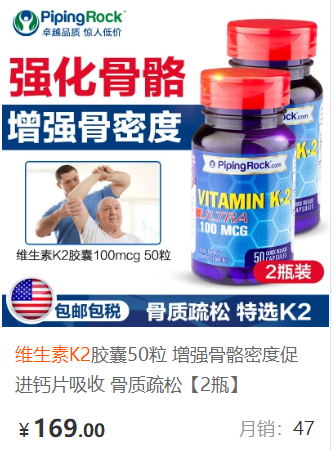 Vitamin K2 exists in several forms: the commercially available forms are the synthetic menaquinone-4 (MK-4) and the natural or nature-identical synthesized menaquinone-7 (MK-7). A study published by Xiao, et al. 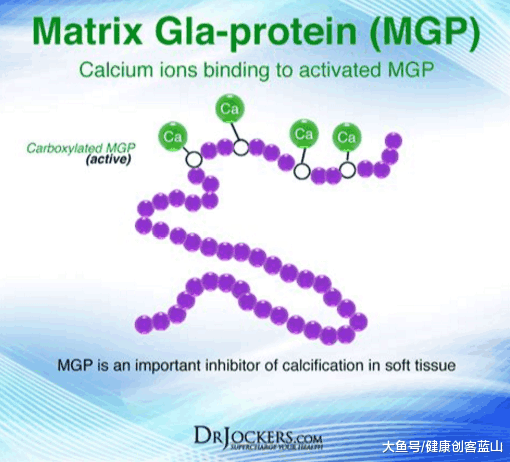 discussed the outcome of the National Institutes of Health (NIH)�CAARP Diet and Health Study, which evaluated the role of supplemental calcium on cardiovascular health.5 This prospective study involved a large group (219,059 men and 169,170 women) whose health was tracked for 12 years. The researchers found that men ― but not women ― taking more than 1000mg/day of calcium supplements had a 20% higher risk of total cardiovascular death compared with those taking no calcium supplements. 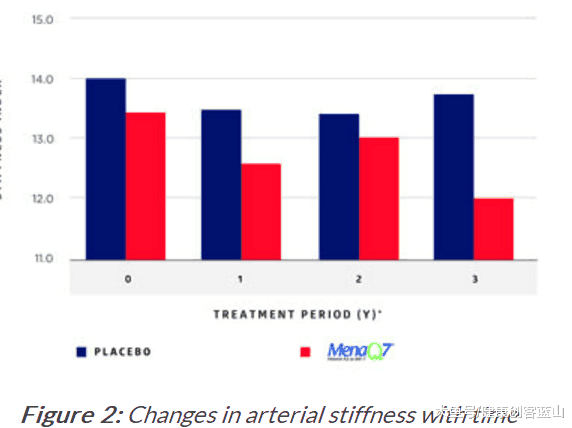 In addition, the data from the Women’s Health Initiative showed that those taking 1000mg/day in the form of calcium supplements with or without the addition of 400IU/day of vitamin D increased their risk of cardiovascular events by 15�C22%, especially in women who, at the beginning of study, did not take calcium supplements.6 These studies made headlines around the world, causing consumers to abandon their calcium supplements in an effort to protect their hearts. These findings were supported by another population-based study with 16,000 healthy women (aged 49�C70) from the Prospect-EPIC cohort population.11 After 8 years, the data showed that a high intake of natural vitamin K2, but not vitamin K1, helps to protect against cardiovascular events; for every 10µg of vitamin K2 (in the forms of MK-7, MK-8 and MK-9) consumed, the risk of coronary heart disease was reduced by 9%.